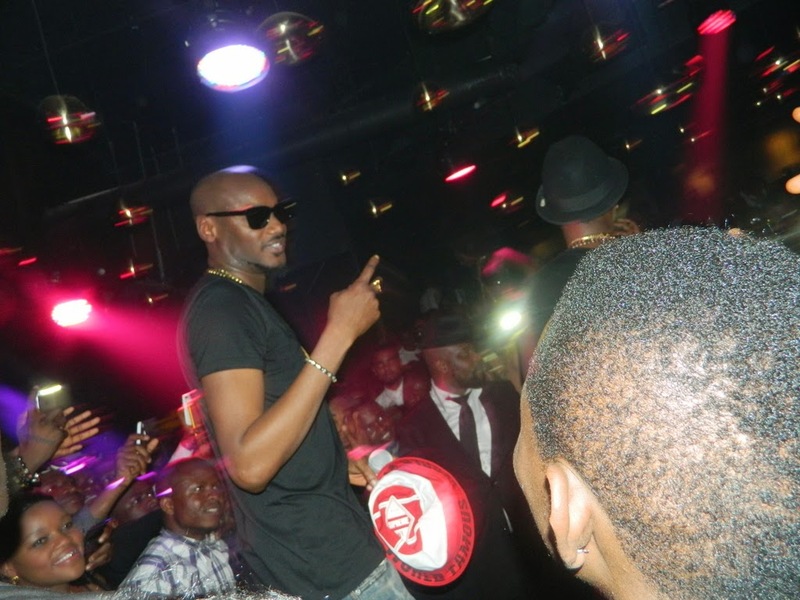 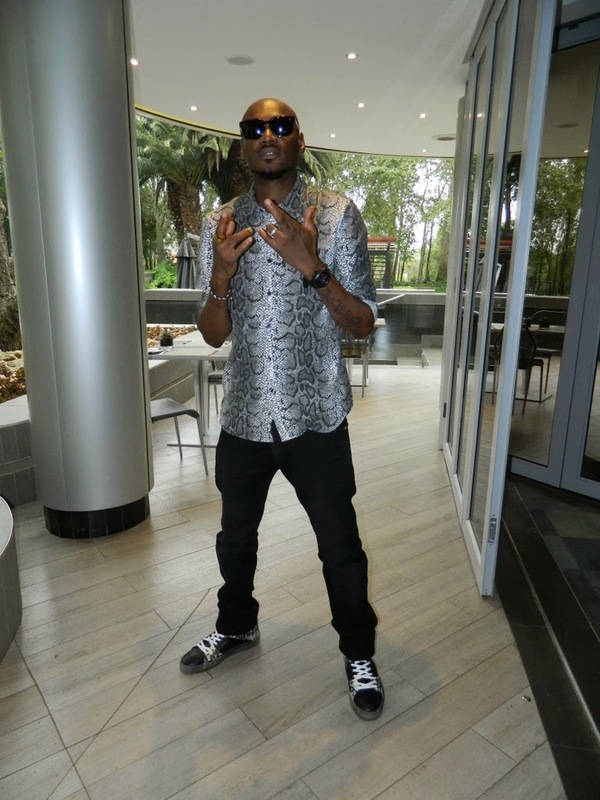 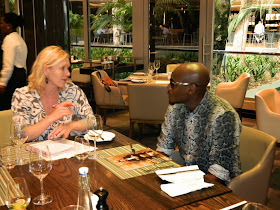 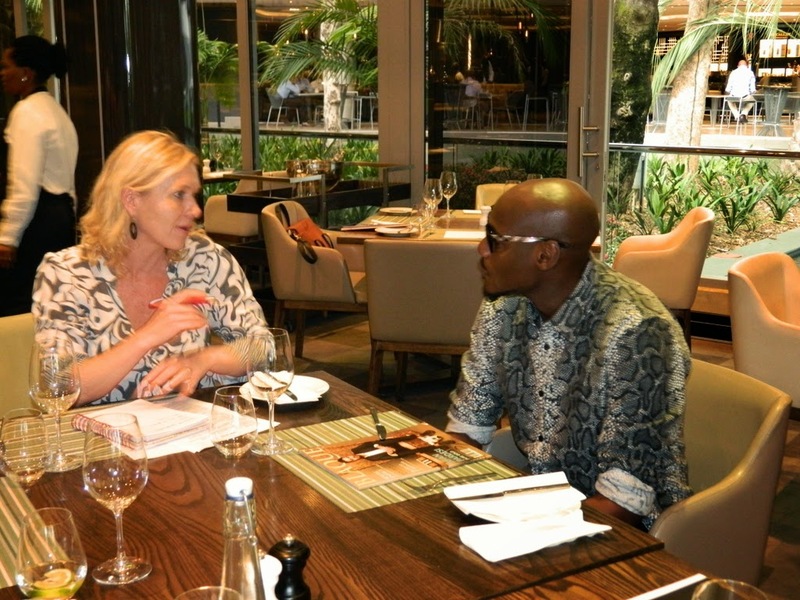 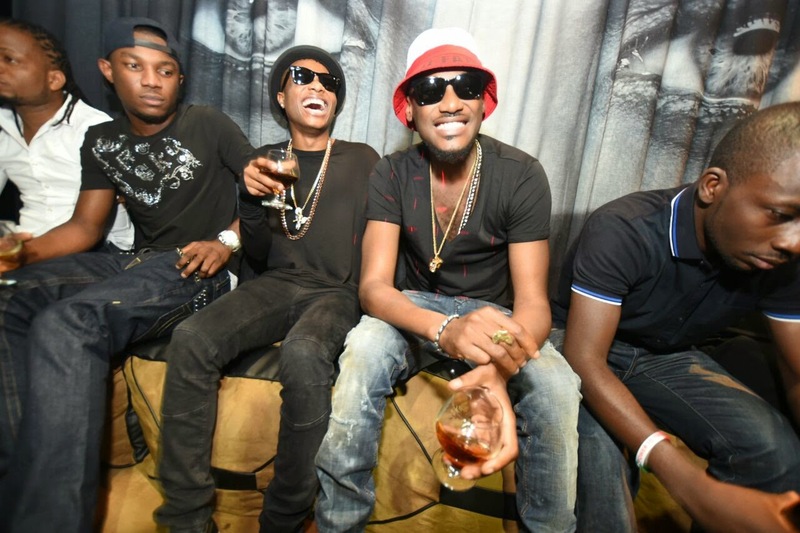 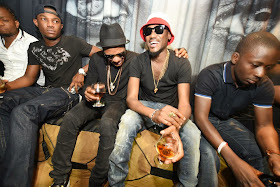 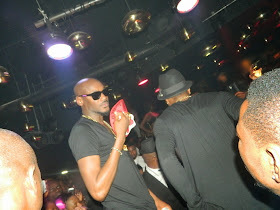 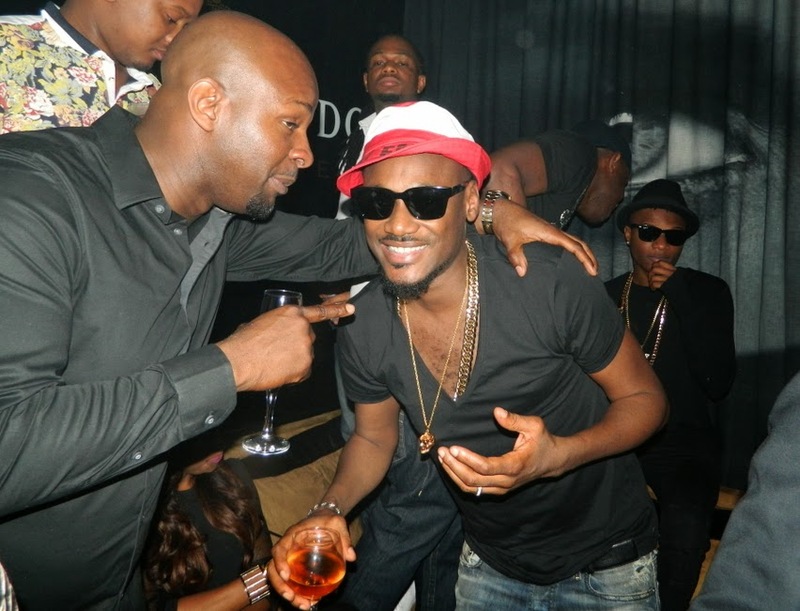 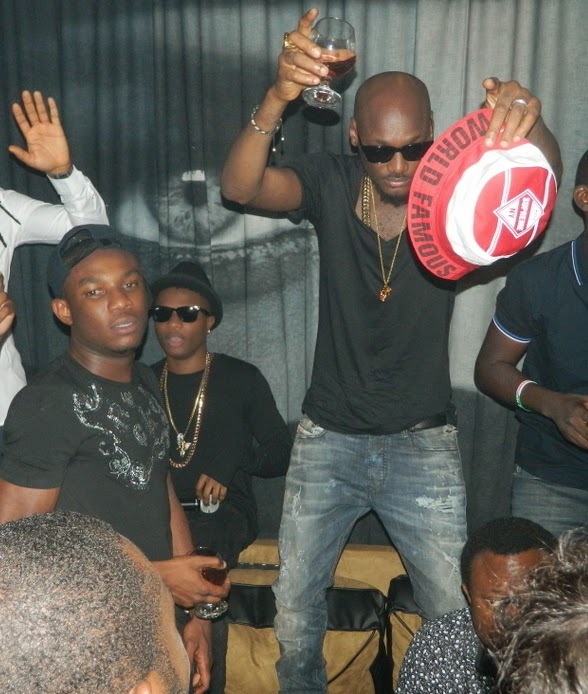 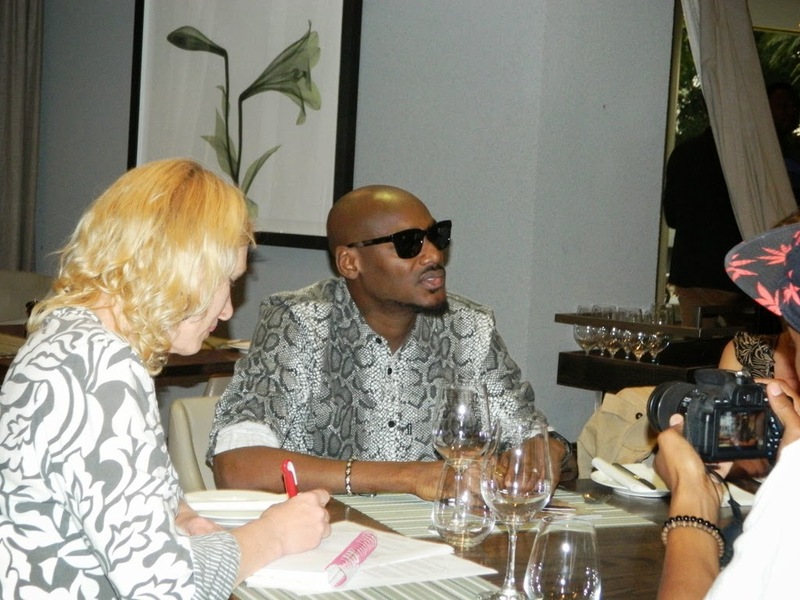 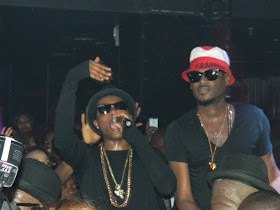 Internationally renowned artistes and headliners for Hennessy Artistry 2014, 2Face idibia and Wizkid gave South Africans an epic and unforgettable evening at the first ever Hennessy Artistry club tour in South Africa. 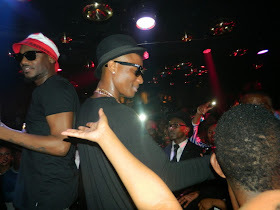 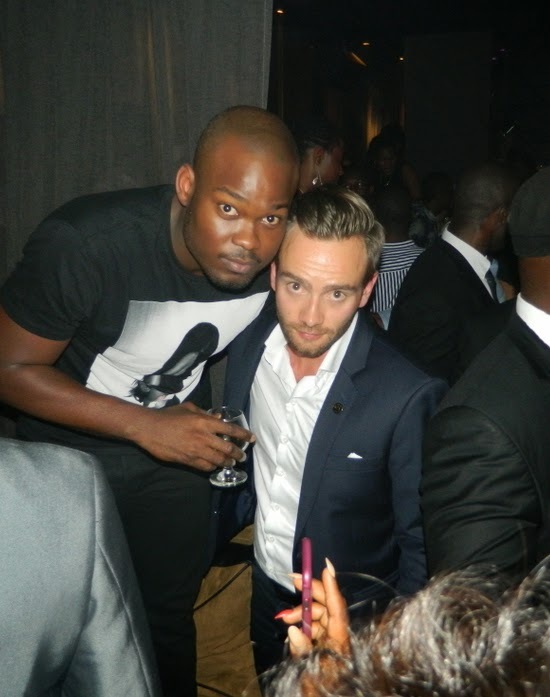 The event which held last night, Friday, November 21, 2014 at the biggest nightclub in RoseBank, Johannesburg, Club Harem had music lovers and fans come out in their numbers to experience the much anticipated club tour of the season. 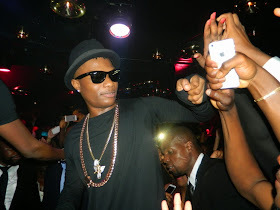 Wizkid who could not get enough of the love from fans through out the event gave a huge shout out to South Africa for the love. “Thanks for the love South Africa… My first time in club Harem and I can already feel the vibe… Tonight has been a movie!”. 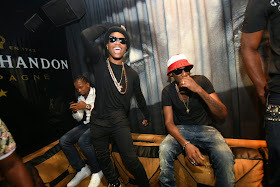 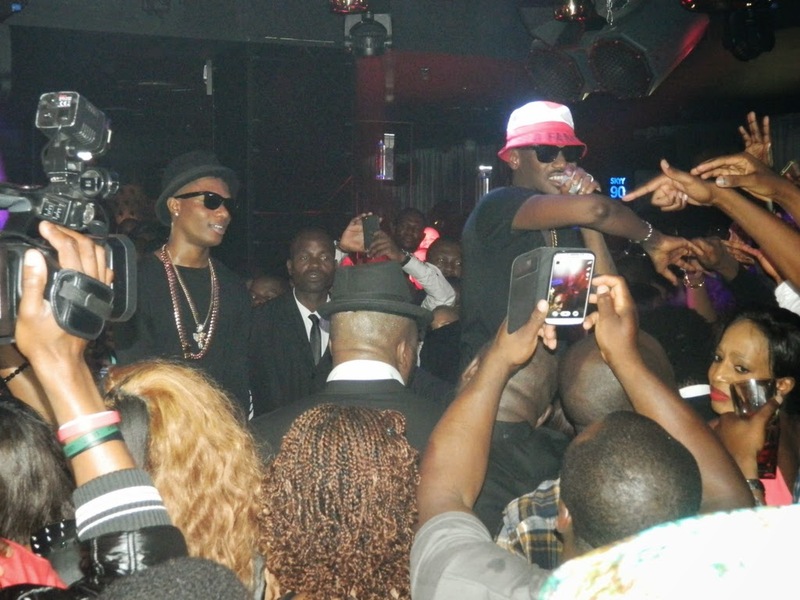 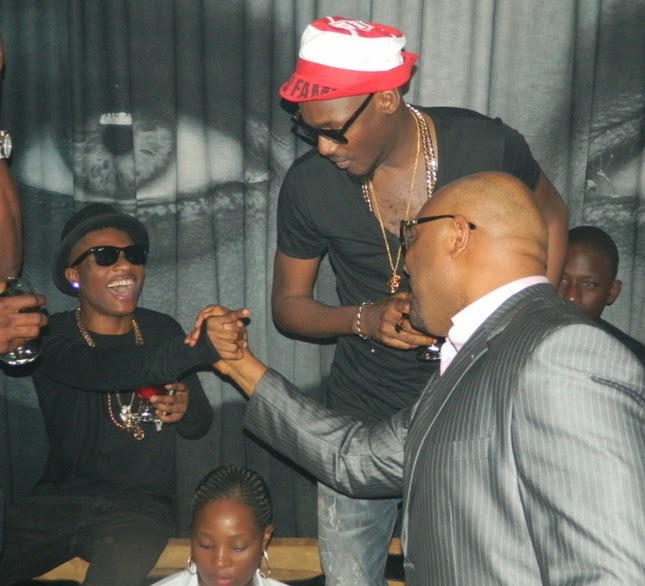 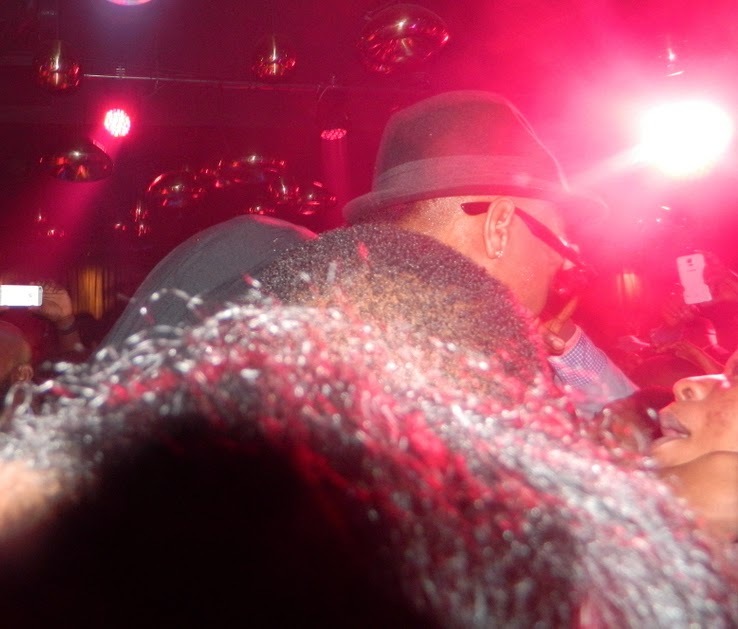 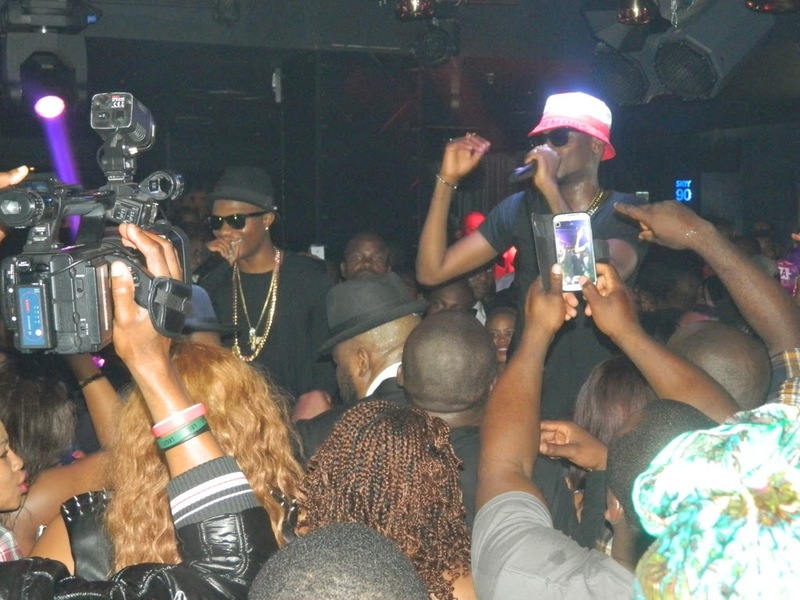 Wiz later performed tracks off his latest album, “Ayo” including Ojuelegba, In my Bed to the delight of fans present. Notable guests present at the club tour include Senior Vice President, Viacom Africa, Alex Okosi, Tola Odunsi, Efe Omorogbe, Efe Tommy among other Nigerian guests. 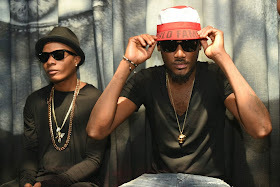 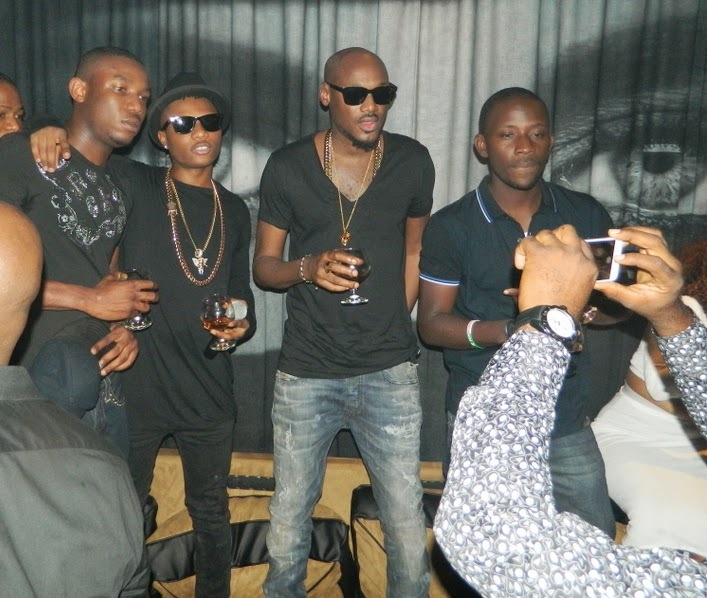 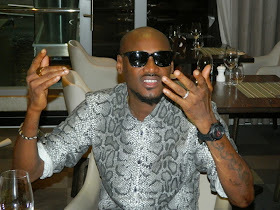 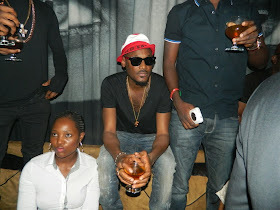 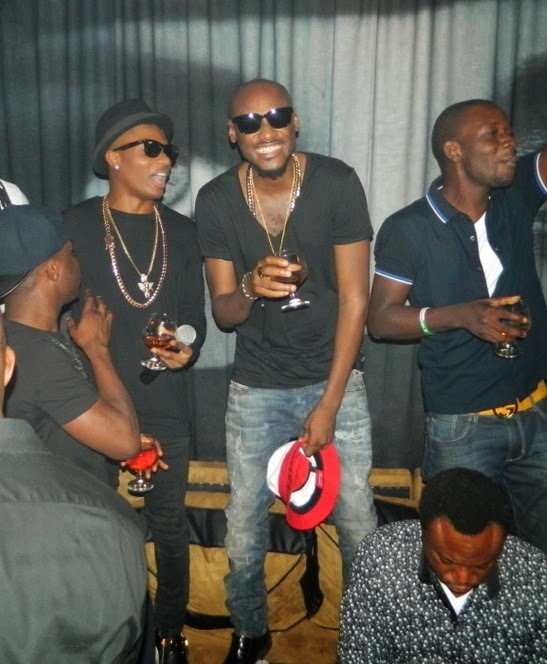 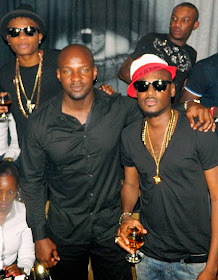 2Face and Wizkid will head back to Lagos for the final club tour of the year, which will hold at Club Escape in Victoria Island, Lagos. 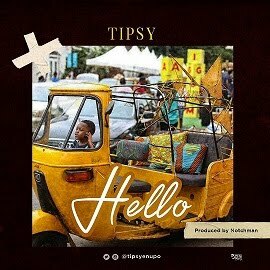 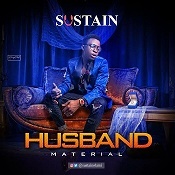 Other performances to expect include Wande Coal, Reminisce and Shaydee.